We Want You to have a good hair day! Our mission is to make the salon an exceptional and unique place. We do this by providing access to a broad spectrum of services, products, and expertise that serve to enhance the client's appearance and sense of well being. Our salon, located on the East Side of Milwaukee, provides a place for independent professionals to work under their own business name, choosing their own hours, products, services and prices. Even though there are many separate businesses operating within the salon, we are still the "family" of Have a Good Hair Day! Salon & Spa. We work together to create a warm, welcoming atmosphere for every client who comes through our doors. We have a comfortable lobby area with an iPad Receptionist for self-check-in, free Wi-Fi, and a cozy coffee/beverage bar. We strive to create an environment where clients can relax, refresh, rejuvenate, and to have a good hair day! Looking to start your own business? Visit our suite rentals page to learn more about joining our family of independent professionals! For years, owner Kayleigh Rucktenwald had a dream of opening her own salon. She wanted to provide exceptional services at a great location, continue to operate her own business, and offer other professionals the extraordinary opportunity to operate their own affordable, prosperous businesses. 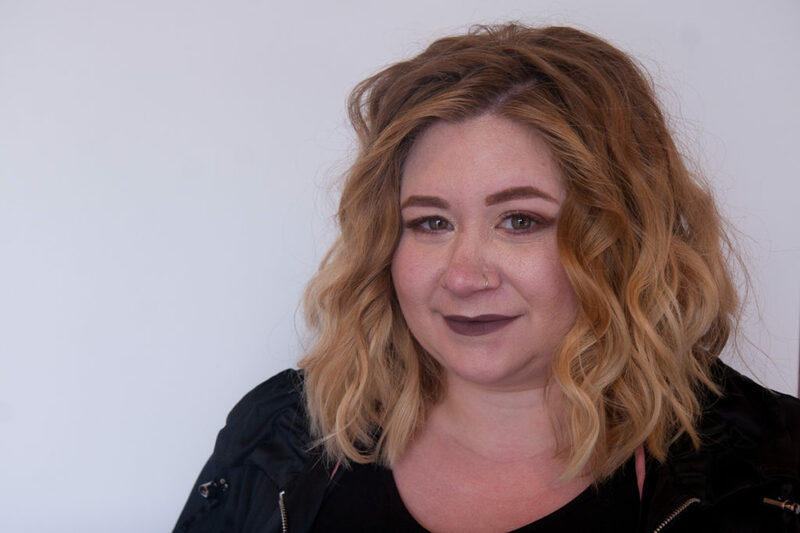 With great passion, enthusiasm, and resolve, Kayleigh's vision became a reality in March of 2015 when Have a Good Hair Day! Salon & Spa proudly opened its doors for business.